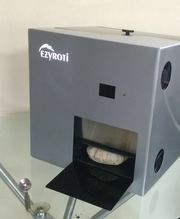 Ezyroti – Ezyroti is new revolution in home appliances “just Roti in 1 touch” - it`s an uncompromising vision of home appliance for modern world. it puts incredible power just with a finger touch. Ezyroti has made one of the most complex work neutral just by touching . Ezyroti is capable, versatile and portable than anything that’s come before. EzyRoti is much more than a machine. EzyRoti Delivers best performance in Making roti in a min by just 1 touch. This Intelligent machine have massive power to cook 30 rotis at a time because of ultra fast acting processor, smart cooling system which cools machine to low temperature, an built in chimney system for auto smoke removal to keep machine clean and keep roti healthy. 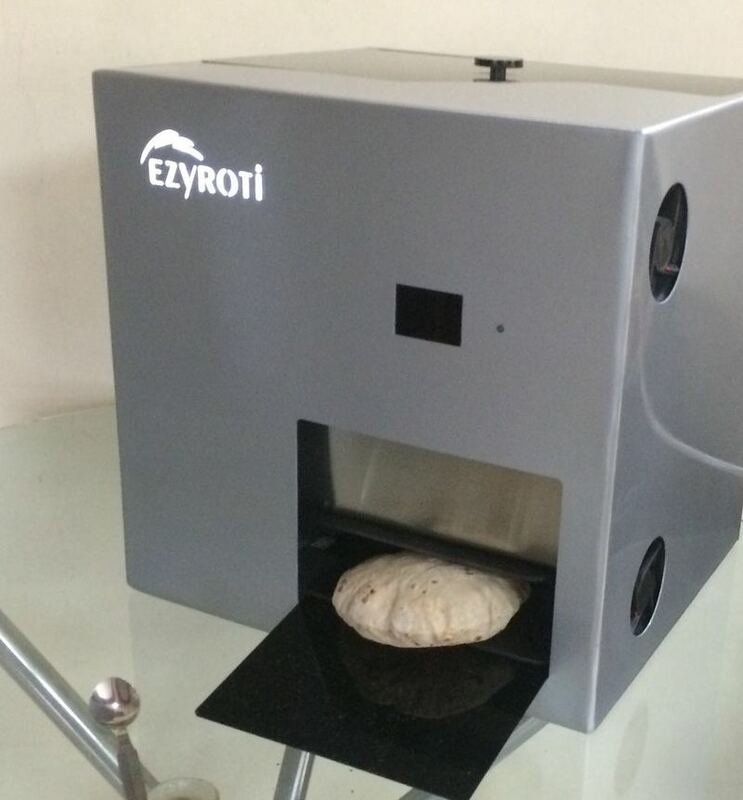 This Intelligent machine designed for fast operation and to give superb performance For healthy, tasty, germ free roti in just 1 touch.